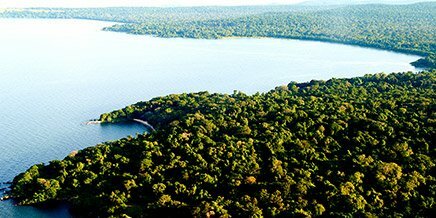 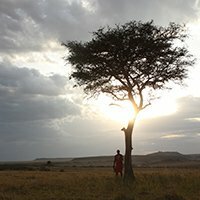 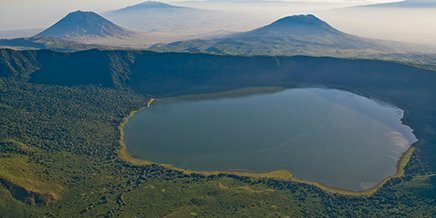 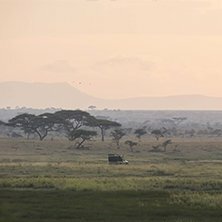 Join us in our commitment to empowering crucial wilderness areas in East Africa, benefitting people and nature alike. 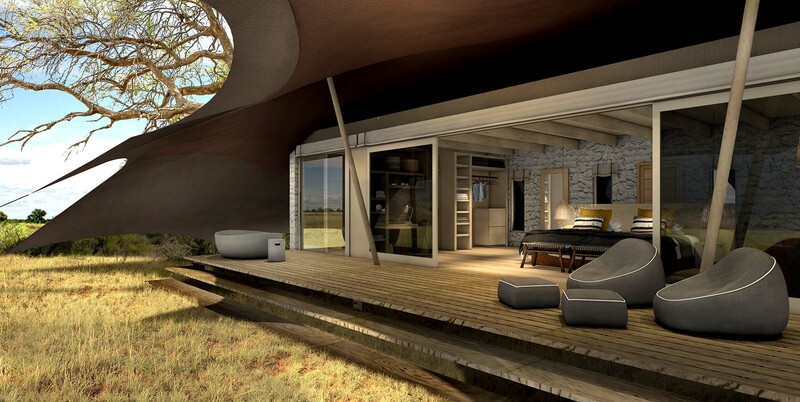 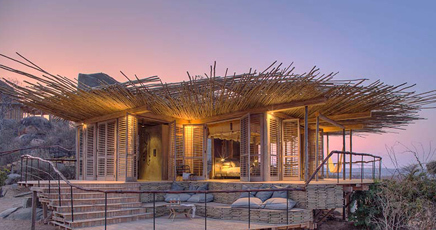 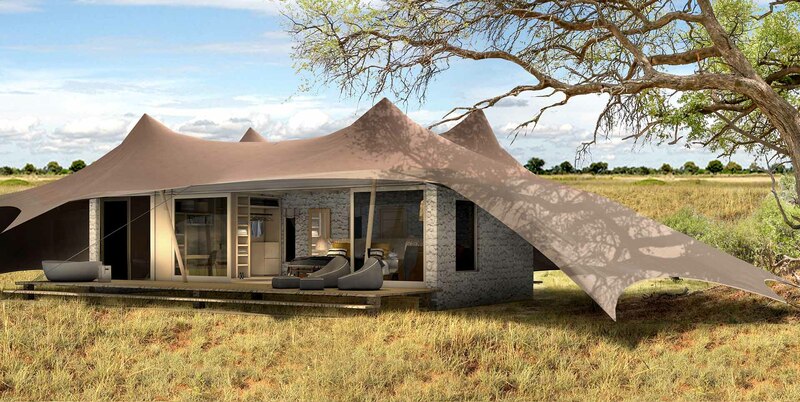 The same classic Namiri Plains safari experience with new, stylish accommodation. 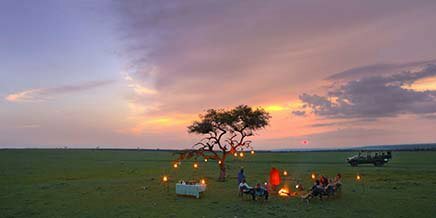 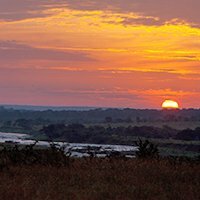 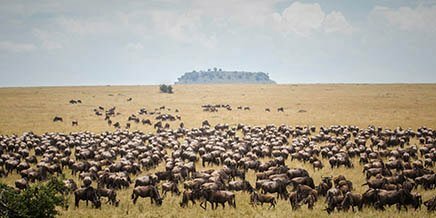 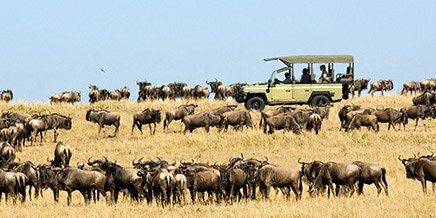 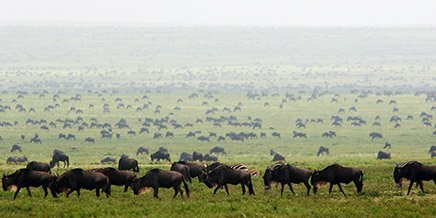 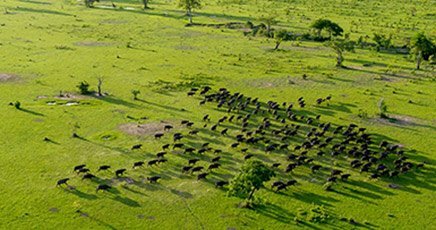 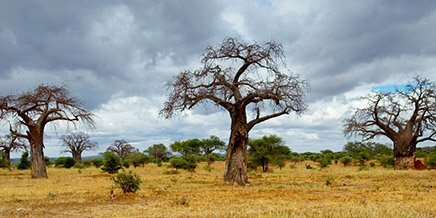 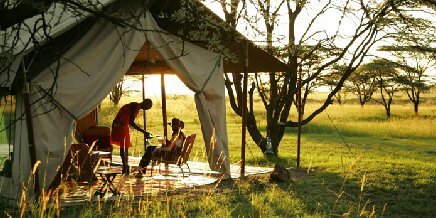 Join us to explore this remote and secluded area of the eastern Serengeti from the new Namiri Plains. 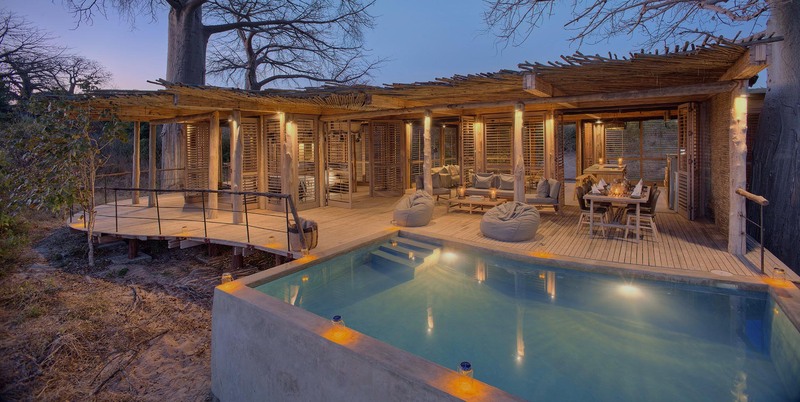 Complete with a swimming pool, fascinating information centre, and a spa for added indulgence. 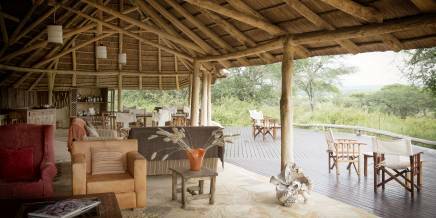 Maximising views of the seasonal riverbed, a favourite place for wildlife that come to drink and cool off. 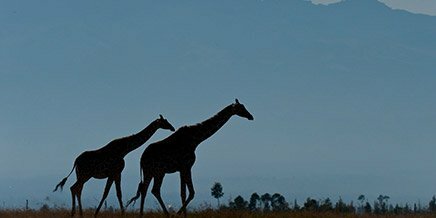 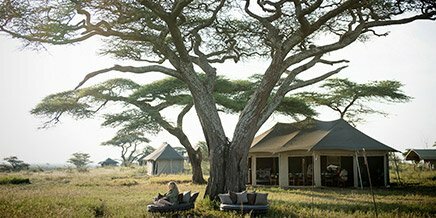 Journey with us on a safari that takes you into the heart of Africa. 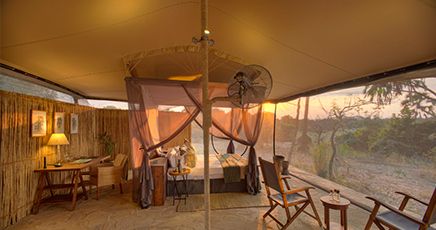 Witness nature’s greatest wildlife spectacles from our intimate camps, situated to deliver the very best experiences. 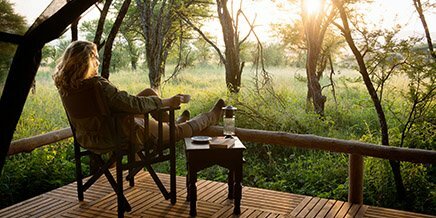 Our expert guides reveal to you the secrets of the wild, and our sensitive approach helps crucial wilderness areas to thrive. 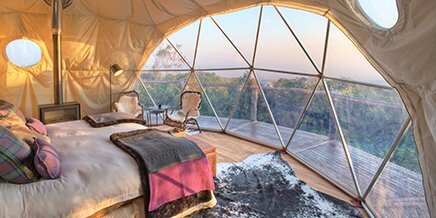 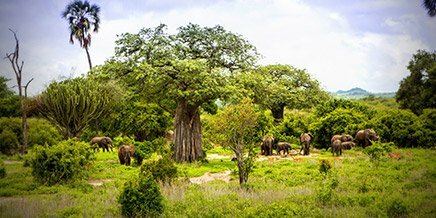 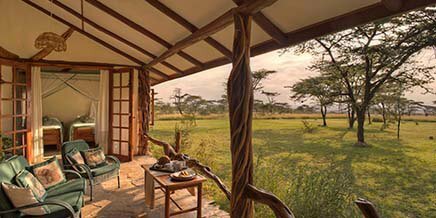 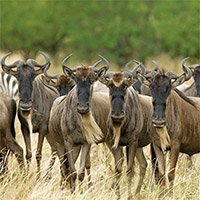 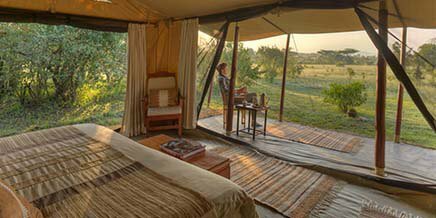 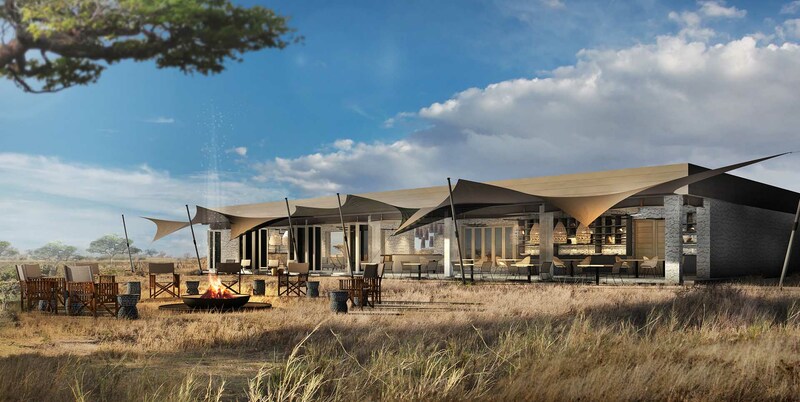 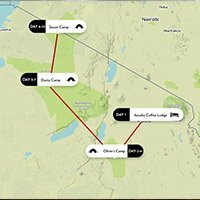 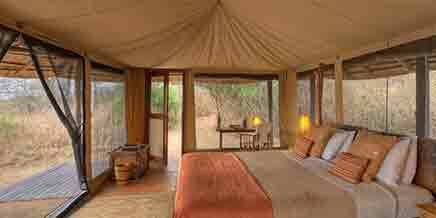 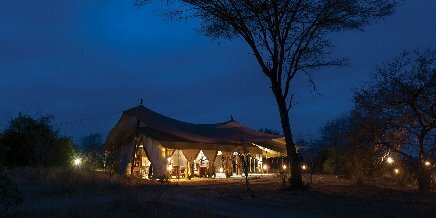 Superbly situated camps give immediate access to extraordinary concentration of big game. 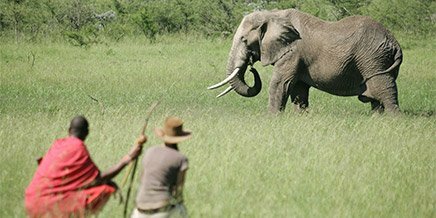 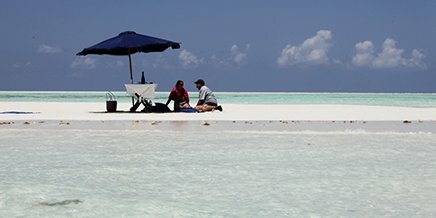 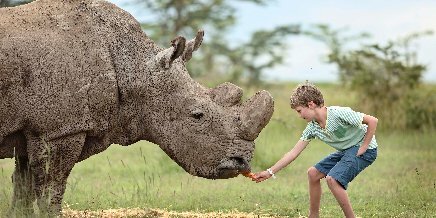 We deliver extraordinary wildlife encounters and deeply meaningful experiences. 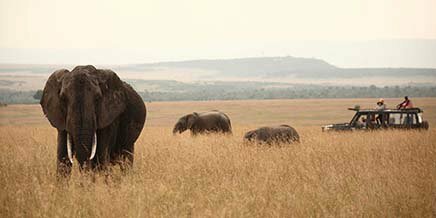 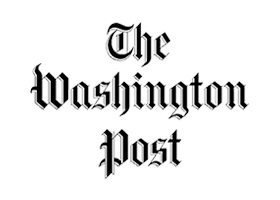 Asilia takes a leading role in wilderness sustainability and community enrichment. 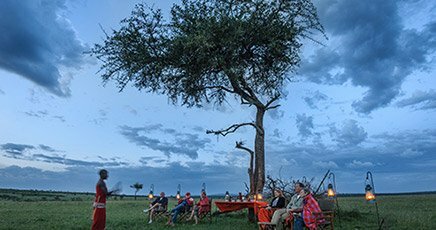 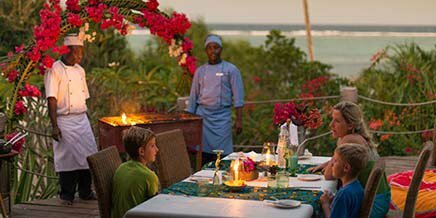 Asilia has won countless accolades that prove we do East Africa safaris best. 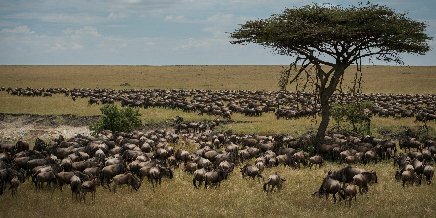 "Namiri Plains: Brian Jackman recommends Namiri Plains as "one of the best places to experience the migration this year." 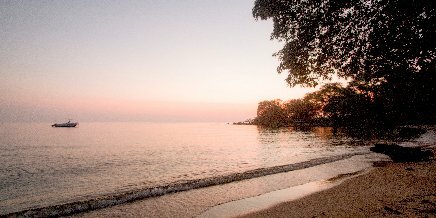 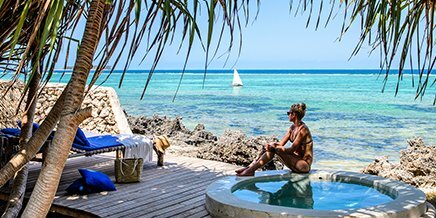 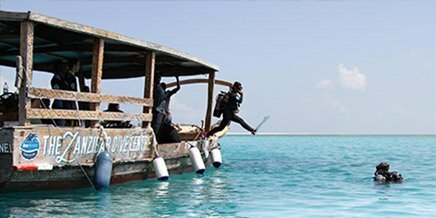 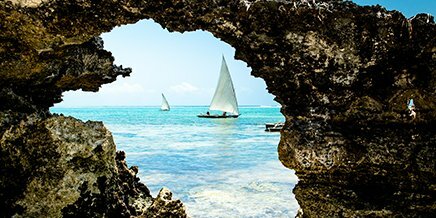 "Asilia's Rubondo Island offers diverse wildlife and breathtaking views." 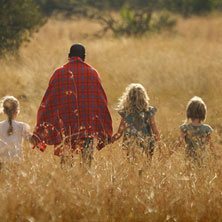 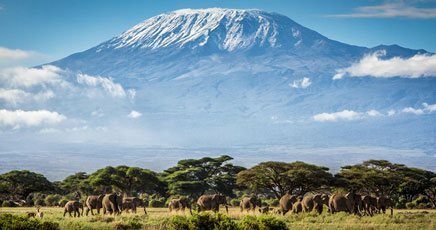 "The Highlands: Featured in the NY Times Top 10 African adventures to 'Answer the Call of the Wild.'" 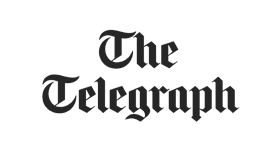 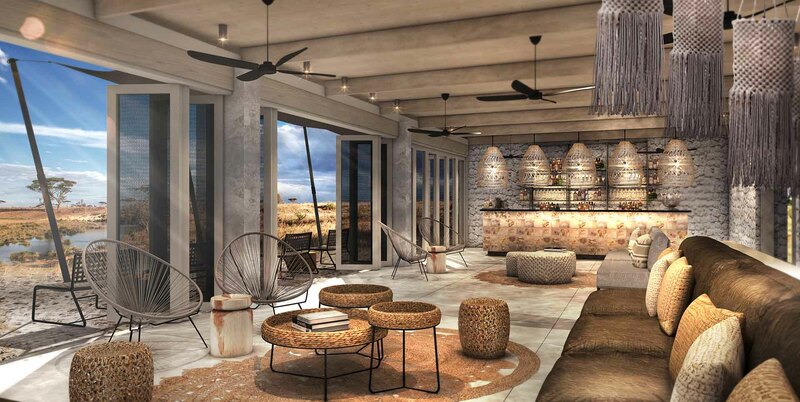 "Namiri Plains: Featured on Conde Nast’s annual Hot List – the definitive guide to the best new properties in the world."